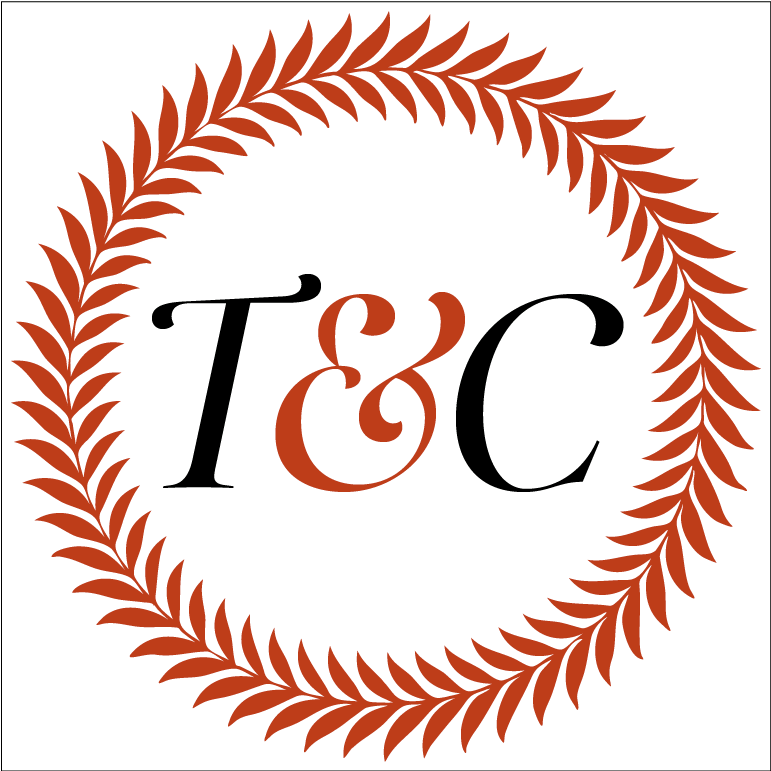 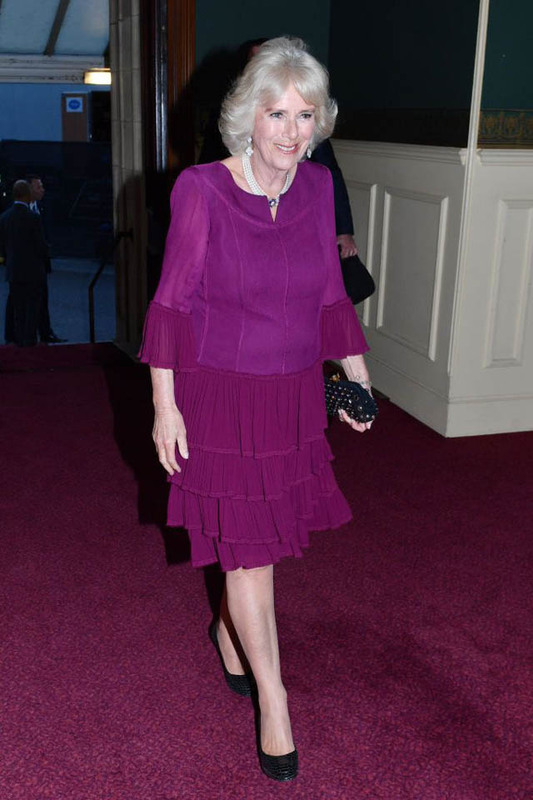 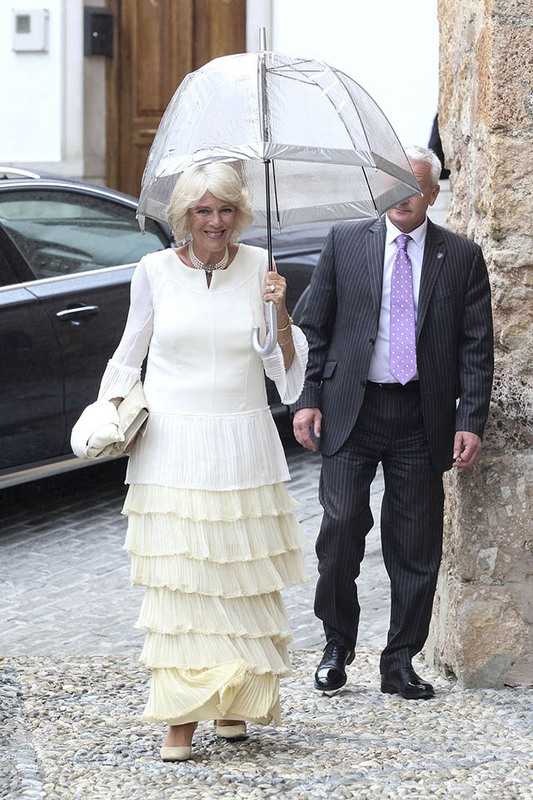 The Duchess of Cornwall has carved out her own unique corner of the royal style pantheon. 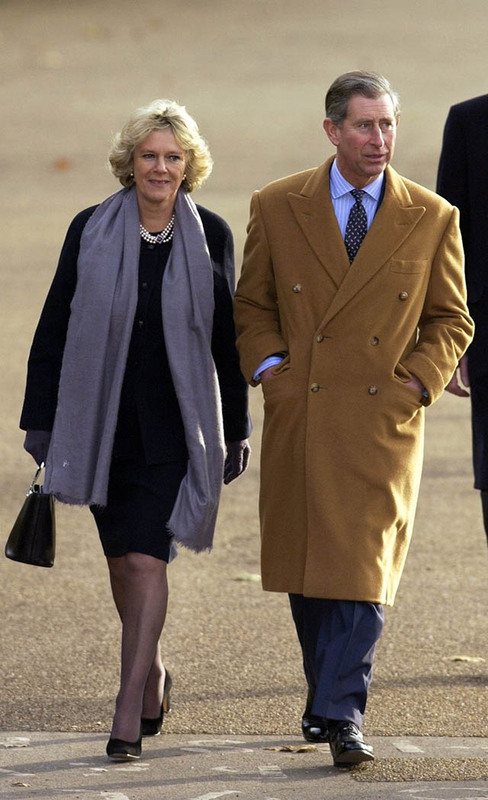 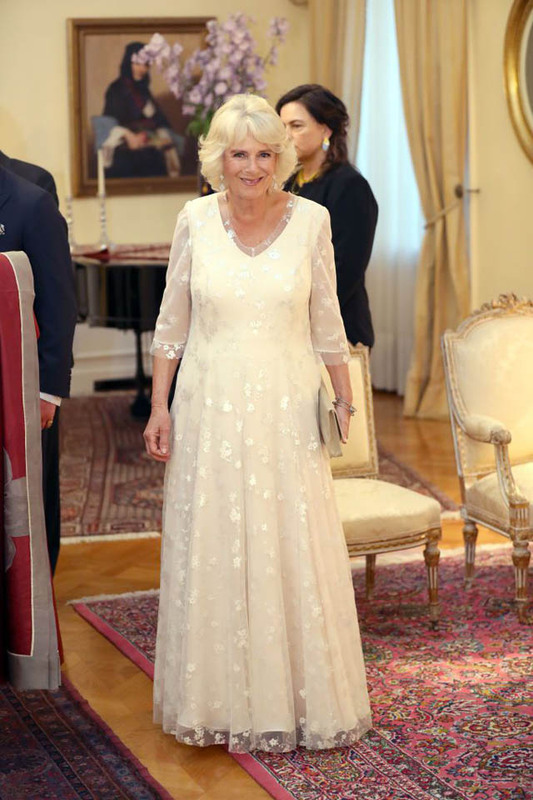 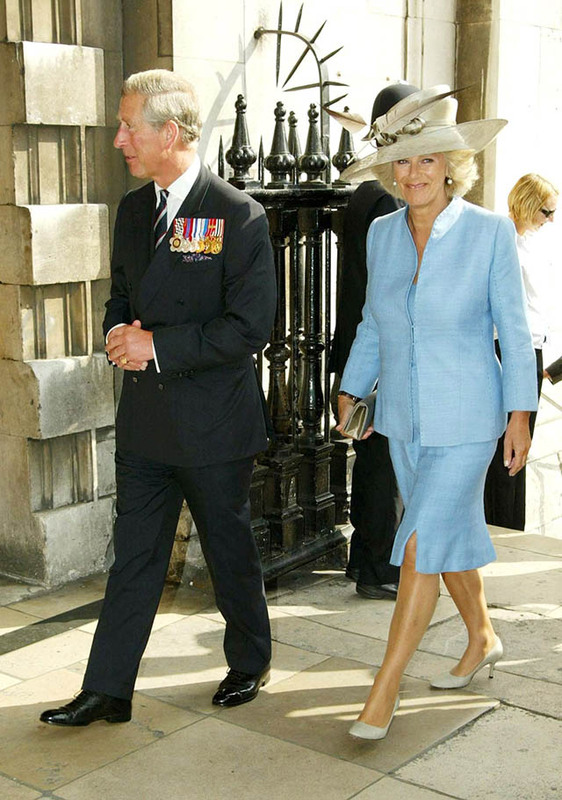 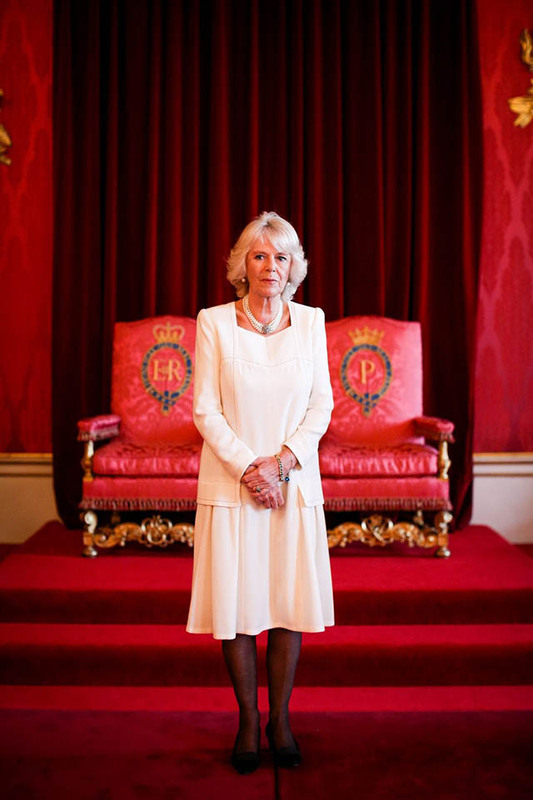 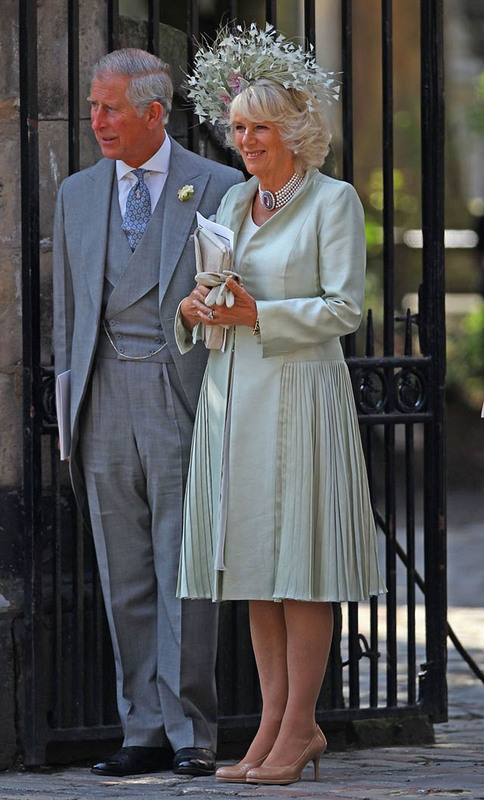 From royal weddings and black tie events to international tours of the Commonwealth, Camilla Parker Bowles carries out a number of official duties—and she has to look the part of the wife of the future King of England. 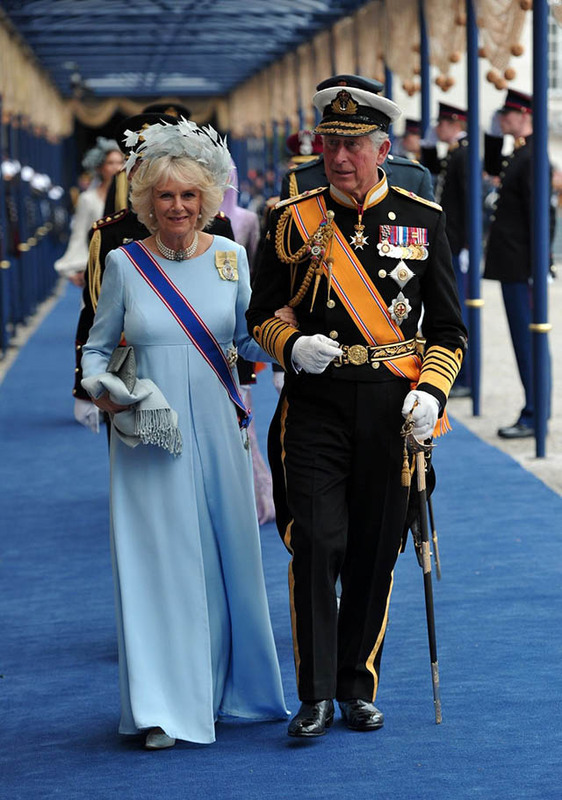 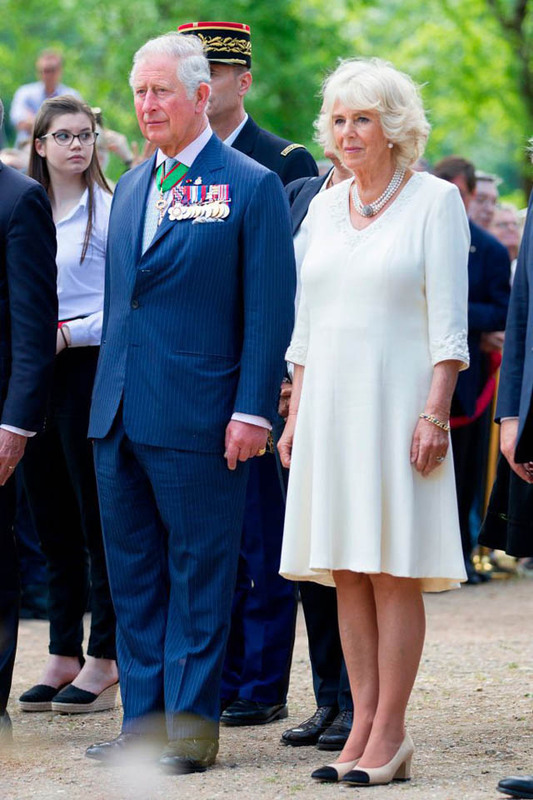 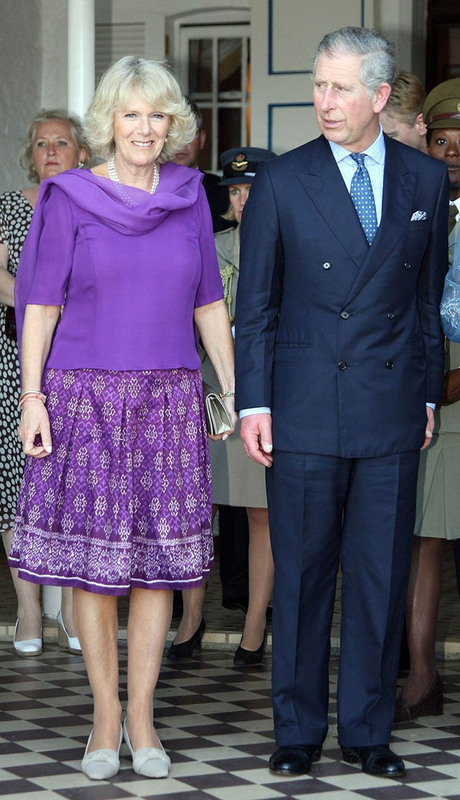 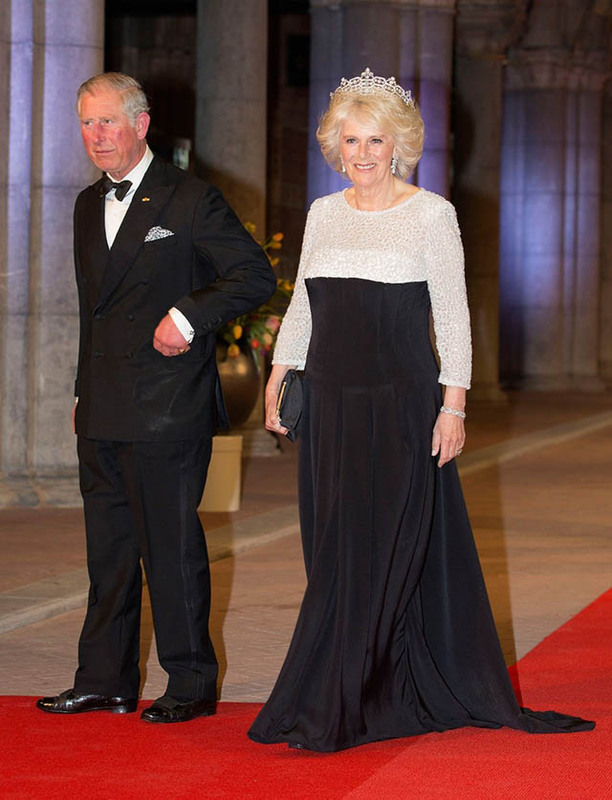 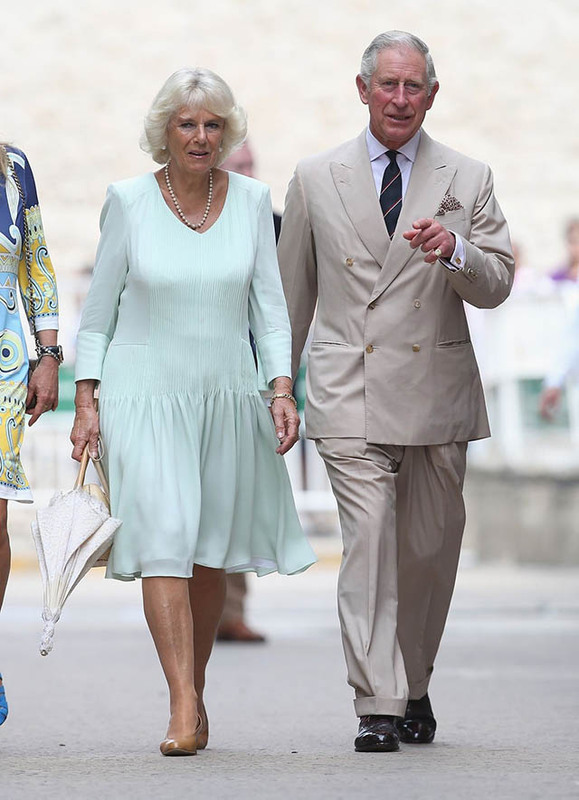 Unlike the Queen—and her step-daughter-in-law Kate—the Duchess of Cornwall usually steers clear of bright colors, favoring neutrals, pastels, and navy—with the occasional pop of bright blue. 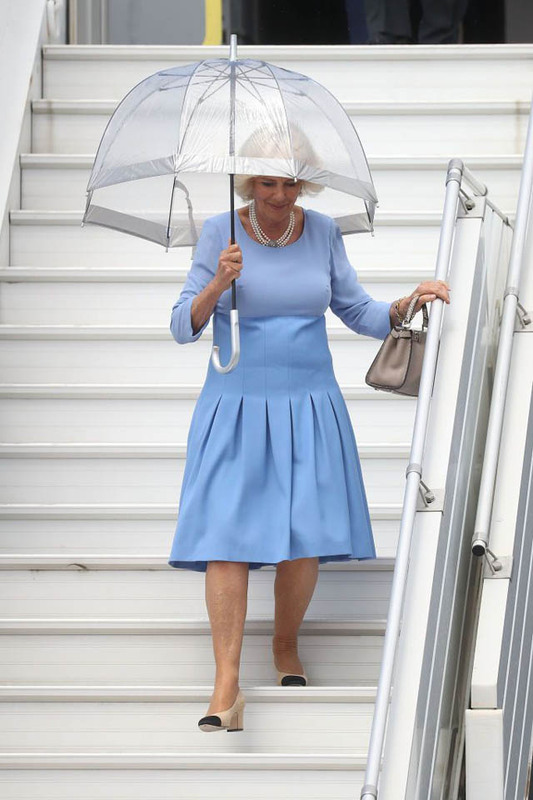 But when it comes to hats, she's not afraid to make a bold statement. 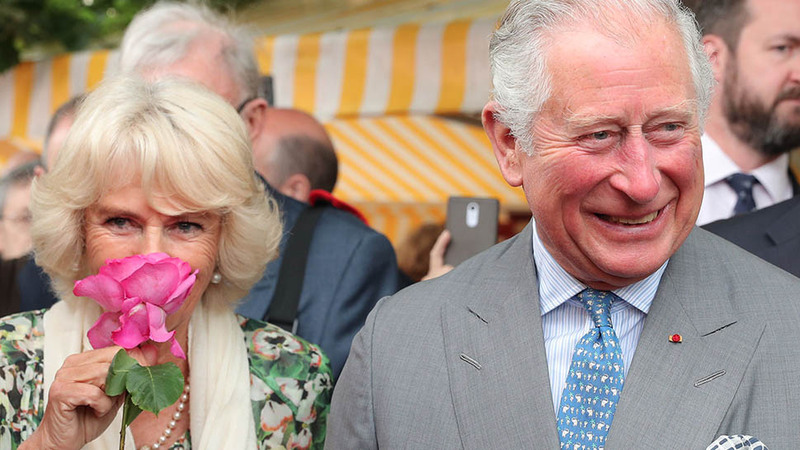 In Hillsborough, County Down, Northern Ireland. 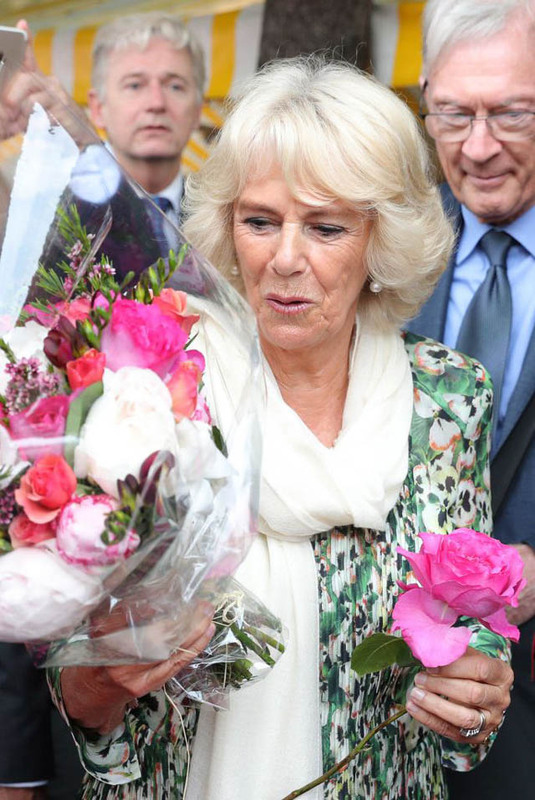 With Duchess Kate at Windsor Castle. 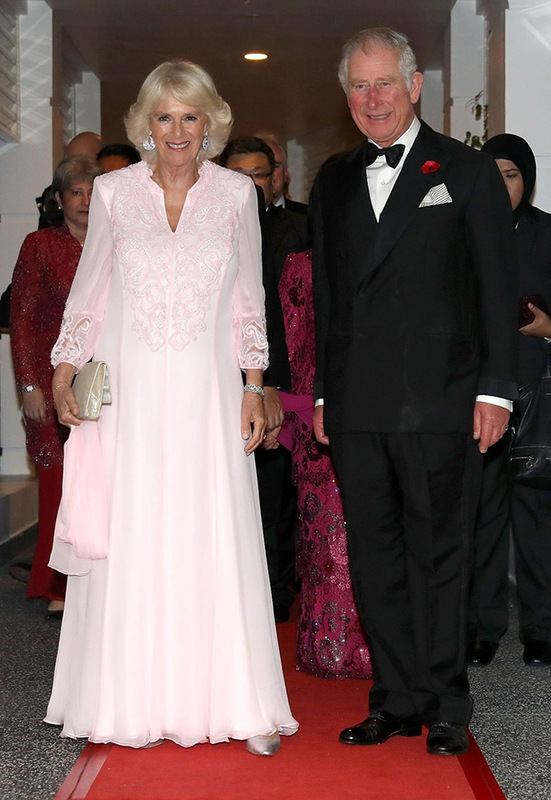 At Prince William and Duchess Kate's wedding reception at Buckingham Palace. 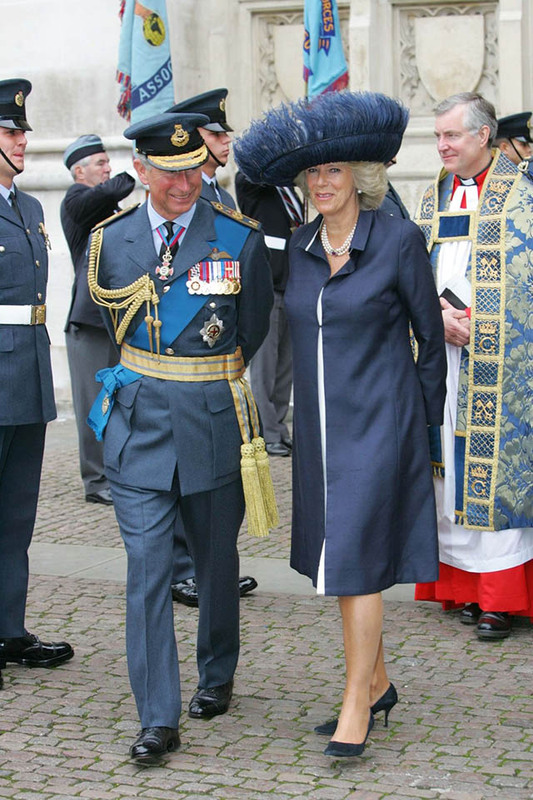 At Westminster Abbey in London. 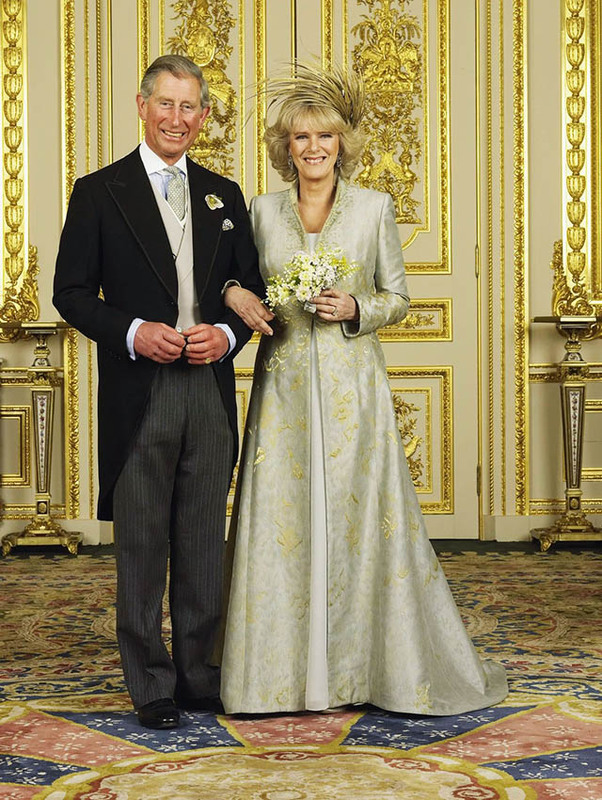 With Prince Charles on their wedding day. 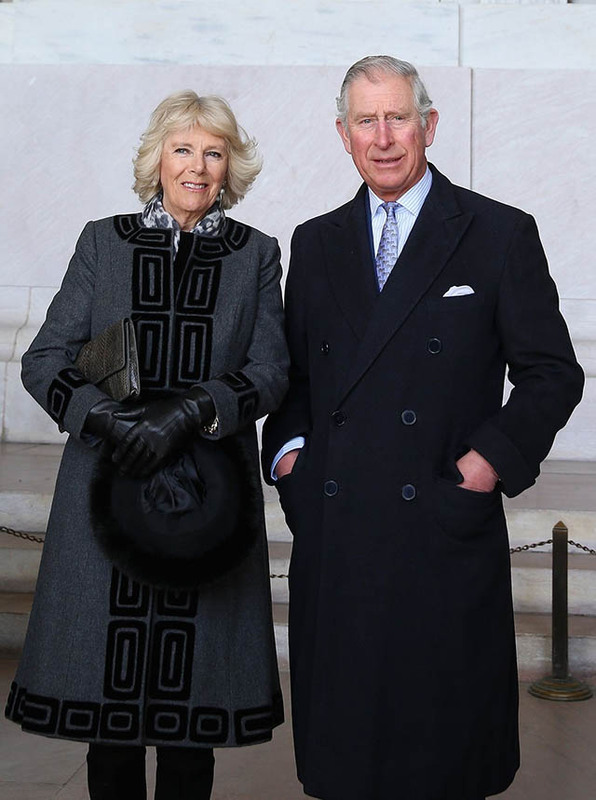 At Shakespeare's Globe Theatre in London. 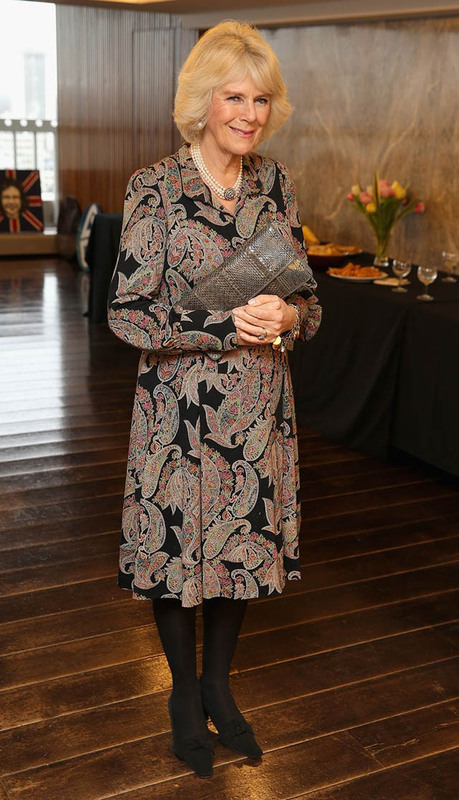 At Somerset House in London. 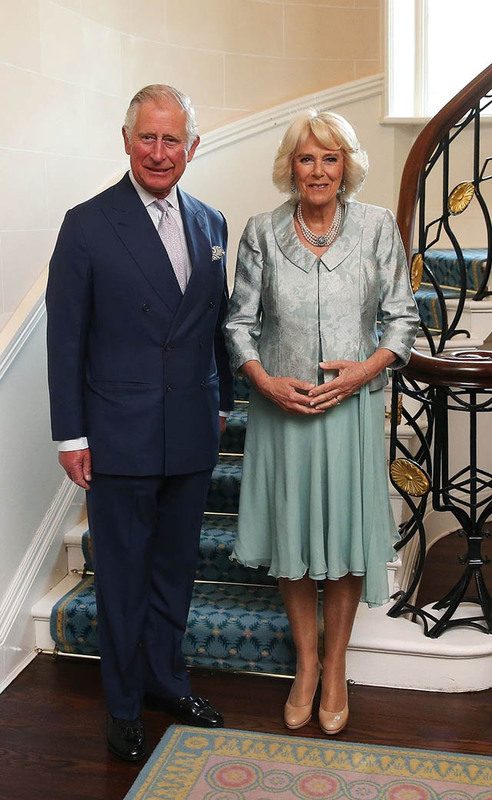 At the Ritz in London. 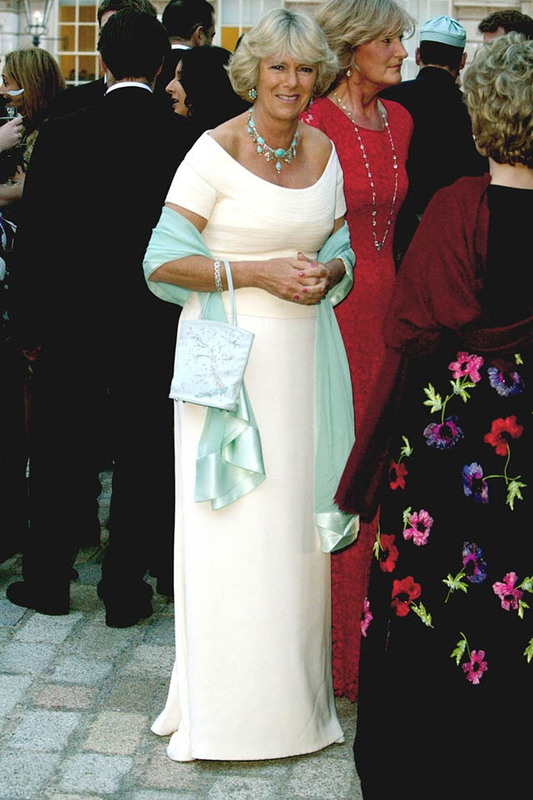 At a party in Chelsea, London. 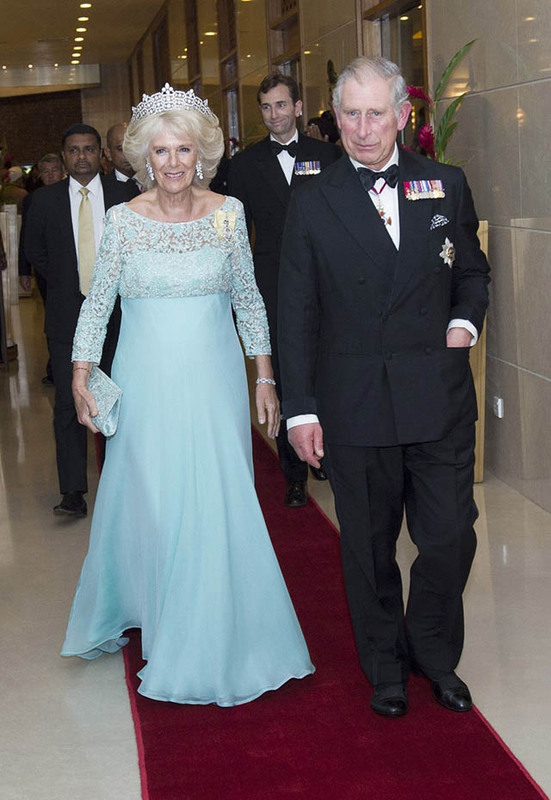 At a gala dinner in London. 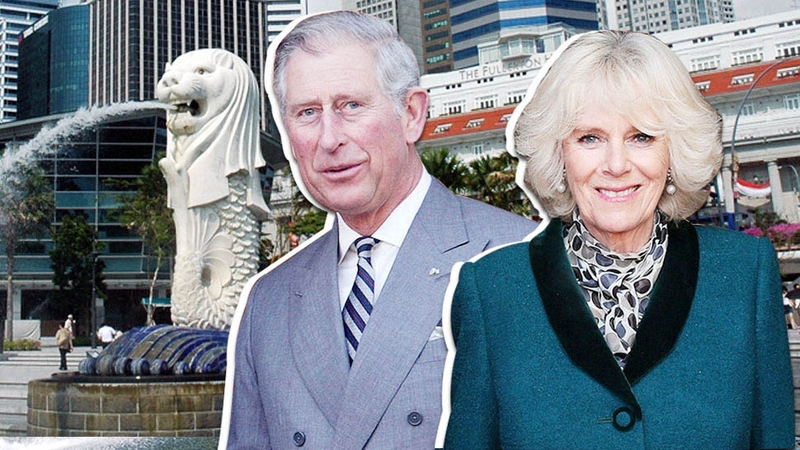 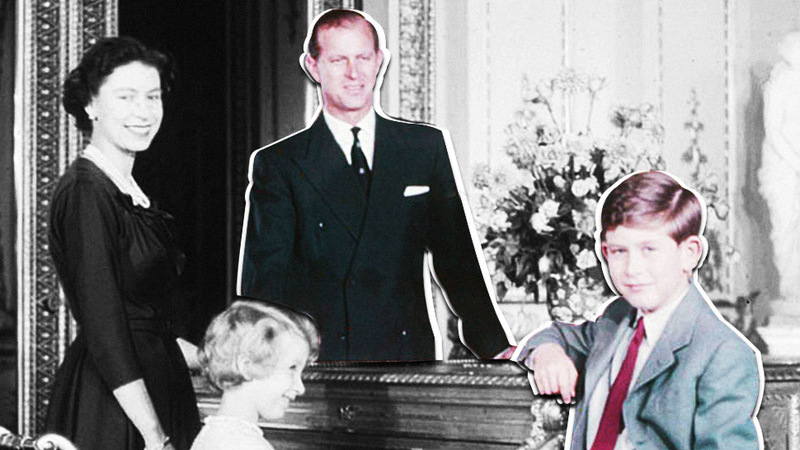 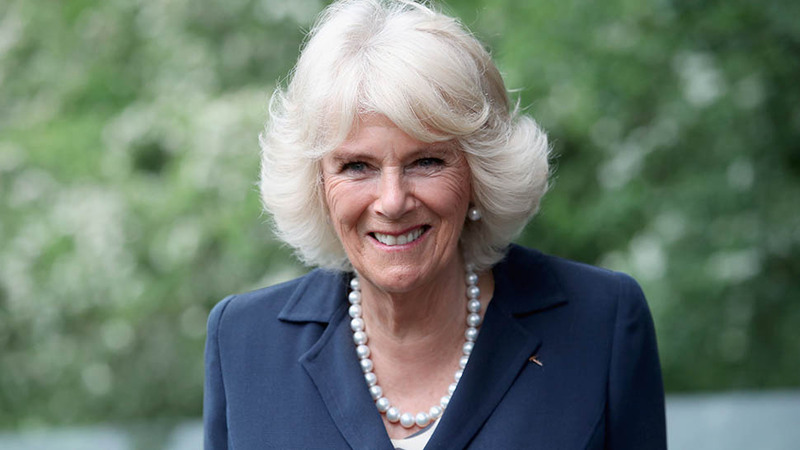 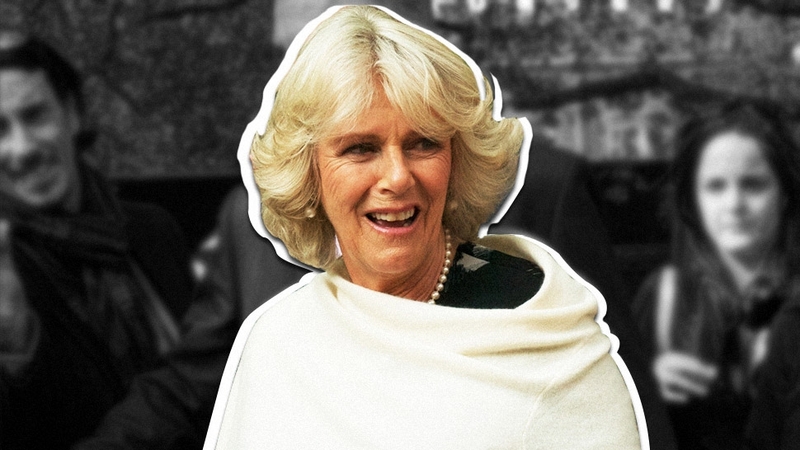 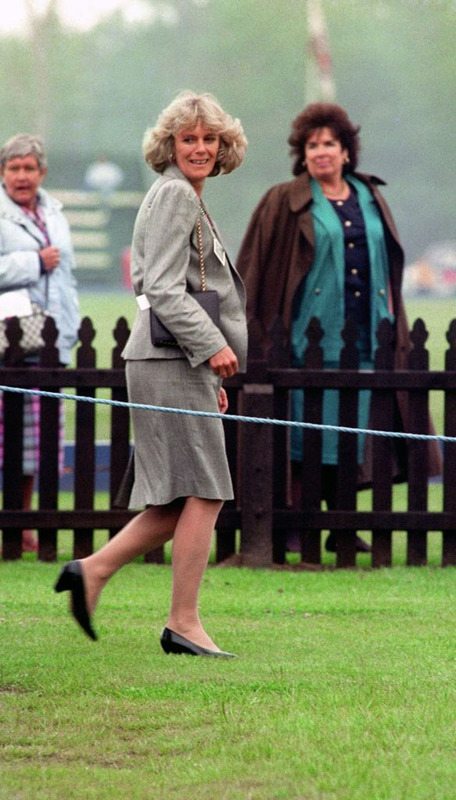 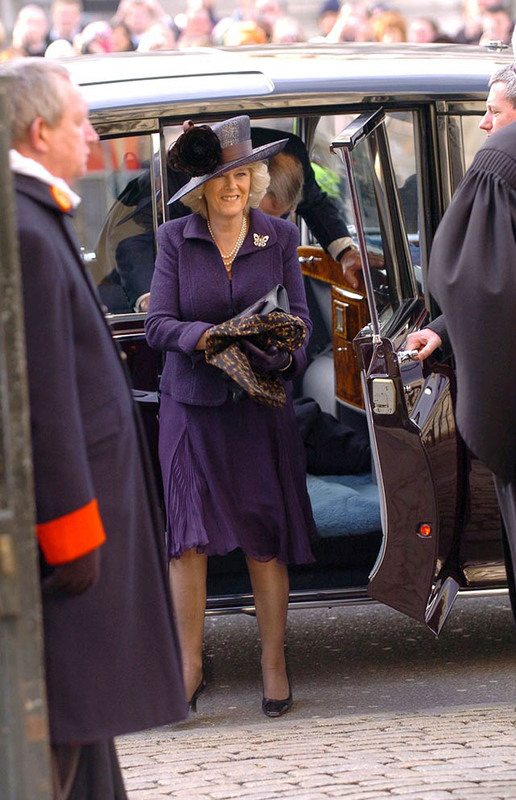 How Much Do You Really Know About Camilla, Duchess of Cornwall?